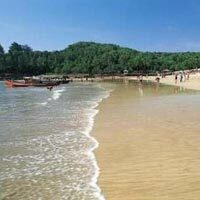 Ocean Ride Beach Resort in Goa is the perfect place to enjoy memorable holidays. This resort maintains a total of 28 guestrooms spread across two floors. Guests can take a refreshing dip at the resort swimming pool. There is also a coffee shop and a specialty restaurant where guests can enjoy delicious meals. A beach view pool bar is also available in the resort where guests can unwind with cocktails and mock tails. 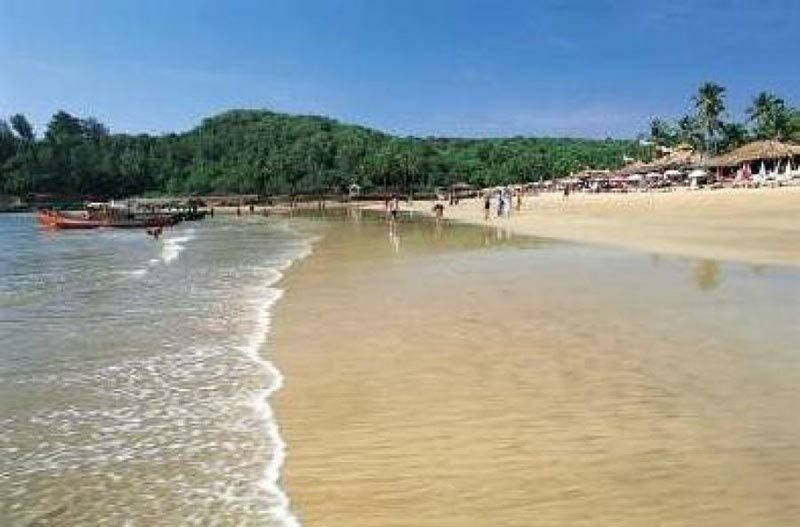 Baga beach, a favorite among tourists for its famous shacks and water sports is a few minutes away from the resort. Other amenities include: Internet access facilities, currency exchange, laundry ad dry cleaning facilities.